Promotional value expires 90 days after purchase. Amount paid never expires. Credit card required at time of booking. Limit 1 per person across all Groupon-owned brands including LivingSocial. Extra for shellac removal and french. For multi-voucher option, both vouchers must be used by the same person. Appointment required. Limit 1 per visit. Valid only for option purchased. 24-hour cancellation notice required. Merchant is solely responsible to purchasers for the care and quality of the advertised goods and services. llumin8 Podology and Med Esthetics specializes in podology and medical esthetics. 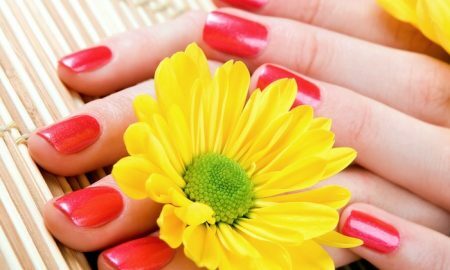 Coax out youthful glows with facials and glycolic peels that can render the skin free of blemishes or blush patterns that spell out the word “blemish.” Spa mani-pedis add luxurious elements to standard and shellac polishings. Medical pedis aid in the correction and enhancement of fungal toenails or correct ingrown nails.